When I think of Eric Carle I think of when I was in Kindergarten reading Brown Bear, Brown Bear and The Very Hungry Caterpillar. I remember sitting on the carpet listening to my teach read and then we would get to color a page that had to do with the stories. Those books are just as popular now as they were when I was little. Now that I have three daughters and a son on the way we are still huge Eric Carle fans! 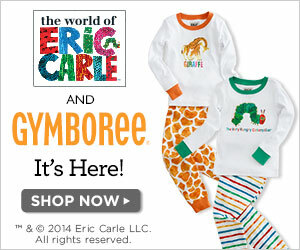 We were so excited to see that the Eric Carle Collection available at Gymboree! Gymboree is one of our favorite stores to shop at for the little kids! Gymboree is hosting an in store event tomorrow, September 5th, from 10am-12pm! Families are invited to visit any one of the Gymboree retail locations (outlets excluded) for caterpillar crafts and story time. Sounds like so much fun! And I love the giraffe jammies. Too cute. So cute and my girls need new jammies. This new collection is one that will be a must have!! I’m so thrilled with this collection, and I want a pair for myself! My favorite is the butterfly playwear top. SOO cute! I’d much rather buy clothing with characters from a classic children’s book than a TV show that is a flash in the pan. I’m so excited about this line – what a perfect partnership! I just bought the caterpillar jammies! Oh my gosh! I am in love with this line! We love Eric Carle! I love the idea of clothing items matching book illustrations! These are so cute! I love gymboree!!! And we are huge fans of Eric Carle! I love The Very Hungry Caterpillar jammies, so cute for bedtime! Our family loves the story too! It’s a great line. I wish it went to bigger sizes though. My youngest would love the PJs. The little worm jammies are so sweet! Perfect Pair!! I love all the Eric Carle books and my kids do too! 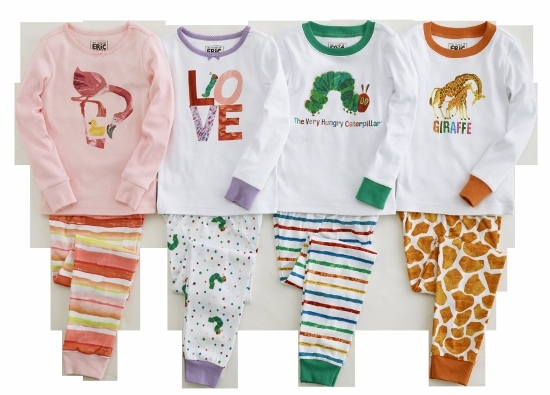 these are super cute jammies, love the giraffe set. 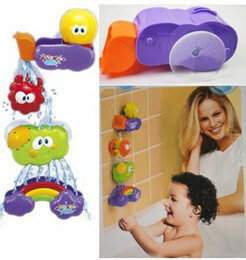 The kids love animals so these are perfect for them. I’ve always loved the illustrations in his books, my favorite outfit is the giraffe one. these are so cute ! :) i want every single pair! thank you! I’ve always loved Eric Carle. This seems like a natural combination!